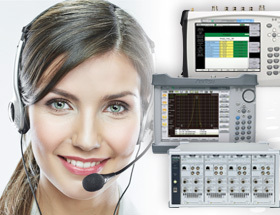 Anritsu is committed to delivering superior customer support with the fast turnaround time you demand. Estimated Lead Time for Standard Calibration in about 5-7 business days with Pre-Approved method of payment. All Anritsu Service Centers are staffed with factory trained service technicians equipped with all the industry leading resources required to return or maintain your products at their optimum performance. To ensure the highest level of quality all centers are registered to ISO 9001-2008. While servicing your product all factory-designated improvements and recommended engineering upgrades will be performed. These upgrades help ensure peak product performance and highest reliability. There are a variety of service offerings provided to suit your particular business needs. Please contact your local service center for further information. 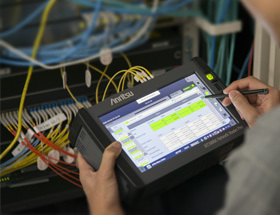 Need to contact an Anritsu Service Professional? Our Service Centers are available to assist you in person from 8:30am to 5:45pm (Singapore Time), please call us at: +65-62822400 or you can send us an email to acsg.service@anritsu.com for a reply within 24 hours.